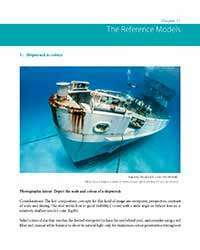 This is a free online preview of Winning Images with Any Underwater Camera: The essential guide to creating engaging photos by Paul Colley, provided by Google Books. See below the preview for help. The controls are at the top of the preview and the scrollbar to the right of the preview. 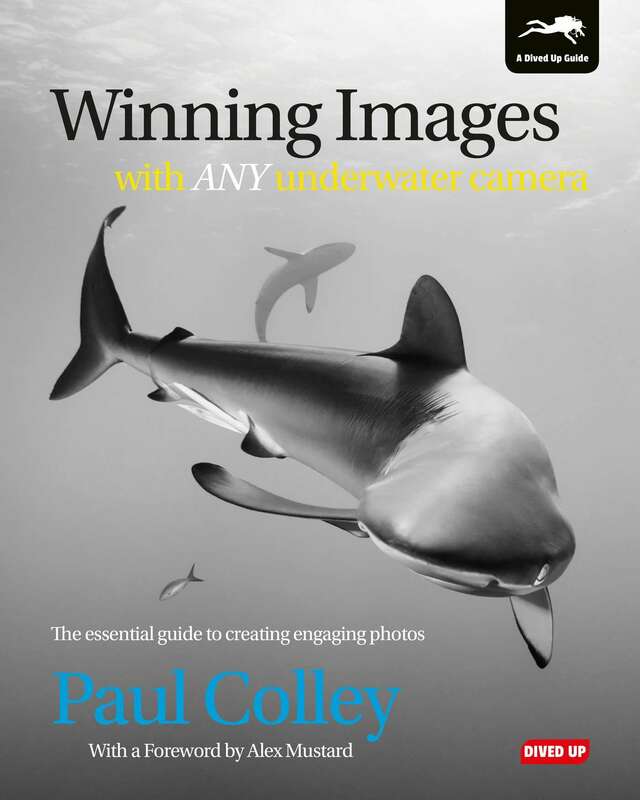 For more details about the book follow this link: Winning Images with Any Underwater Camera by Paul Colley. 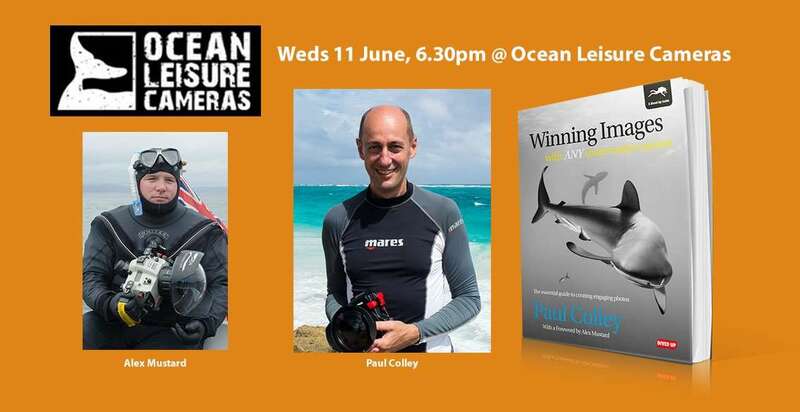 Watch the trailer for Paul’s latest book, Winning Images with Any Underwater Camera for some stunning underwater photos and a sneak preview of what you can expect when the book hits the shelves in May 2014. 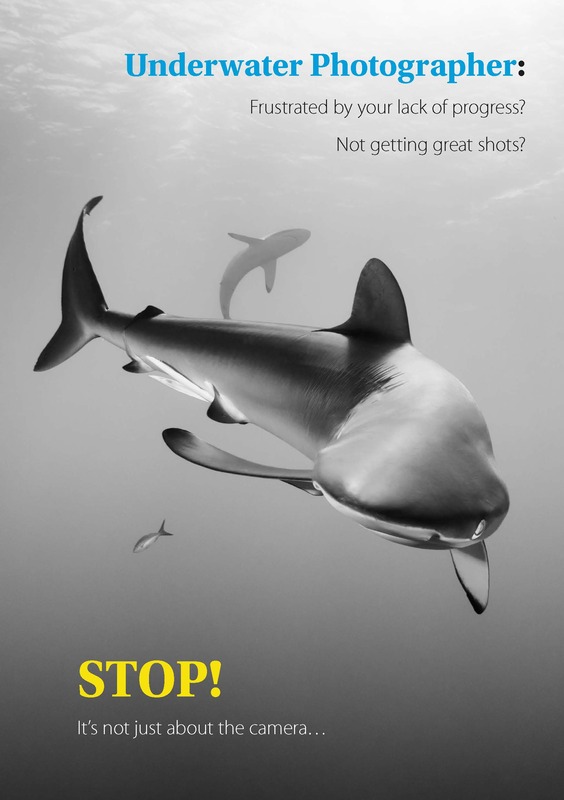 Further details about the book can be found on this page: Winning Images with Any Underwater Camera.